If you’ve kept up with our blog, you’ll know that it’s a veritable cornucopia of cleaning content. We offer you insights into how to find your center while keeping your desk clean, the benefits of a clean office, and even which germs are likely lurking in your break room as we speak. While we’re happy to help you keep your office building in Sterling Heights sparking clean with our professional cleaning services, we’ll be the first to admit that we can’t keep your building looking spotless all of the time. It’s an uphill battle, but you can help Augie’s Janitorial Services win the war by following these clever tips for keeping your office tidy between cleaning services. Any big wig corporate executive or even someone in a tweed jacket on that latest TED talk can tell you that it’s best to lead by example. 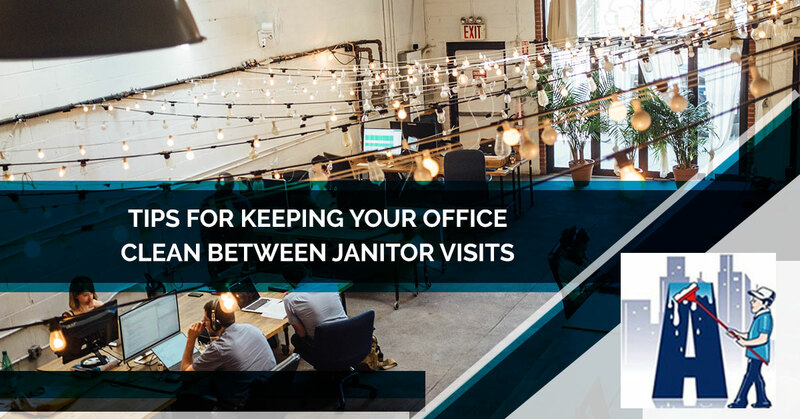 To keep your office cleaner between janitorial visits, let your employees know that cleanliness is the expectation by showing them how it’s done. Take a few minutes at the end of each day to put any leftover coffee cups into the breakroom dishwasher. Make sure that the shared refrigerators are cleaned out once a week. Check that the bathrooms are clean and well stocked. Your employees will notice your efforts and do their bit to keep the office looking nice. Trash tends to pile up in the strangest places when there aren’t obvious places to properly put it. If you keep finding trash accumulating in one particular spot, try putting a trash can there. Offer your employees the chance to recycle as well. You’ll find that the amount of office litter is reduced dramatically when you put up more trash cans. If you don’t already, supply each employee with a trash can to keep near their desk or workstation. No matter the time of year, your employees can track something into the building on their shoes. In summer it’s dirt and mud, in fall, it’s leaves and water, winter snow, and spring pollen. Putting down mats gives your employees the chance to scrap off this unwanted grime and leave it at the door. 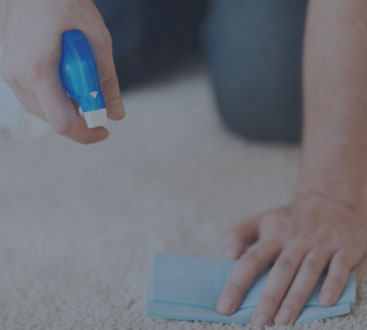 They’ll help to trap dirt and dust and are especially helpful on wet days, preventing moisture from seeping into your hard floors or staining your carpets. Does your copier or mail room look like a paper pile up? It’s time to invest in some organizational furniture. Filing cabinets, mailboxes, and even paper shredders help to cut back on paper-based clutter and keeps your office looking organized and efficient. Even when following these tips, the best way to keep your office looking its best is have our team of janitors visit your office in Sterling Heights on a regular basis. 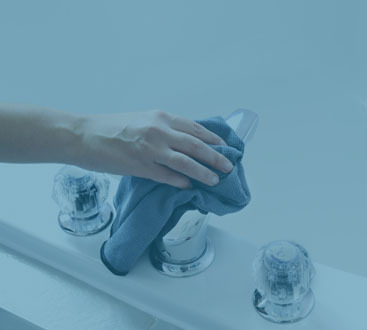 We’ll pick up where you left off, and leave your building looking spotless. Call Augie’s Janitorial Services today!